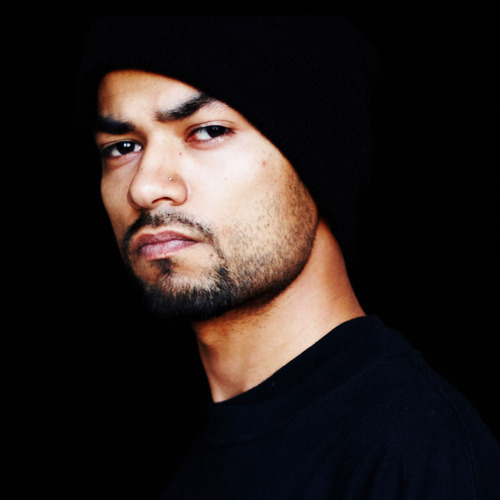 Hip Hop star Bohemia has been in the industry for well near two decades. One tends to learn a thing or two about being in the top position with all the experiences gained. 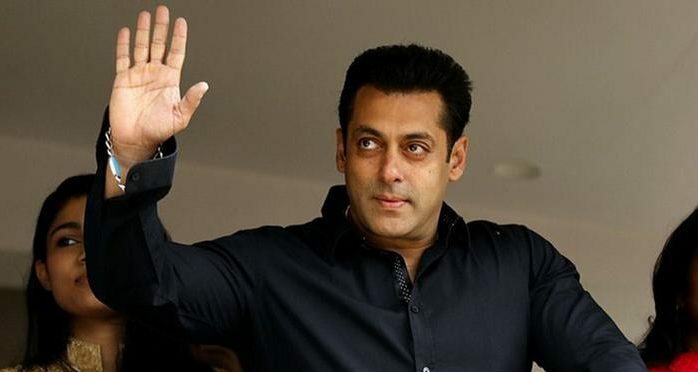 Recently Bollywood actor Salman Khan was sentenced to jail for the illegal poaching of Black Buck, a case that has been dragged for as long as Bohemia’s career span! While many have supported the verdict, naturally it upset many others who blindly follow the actor. Bohemia had a distinct opinion on this case, an opinion that reflects his personality. The rapper very poetically gave his two cents over this matter on his Twitter handle. In his own career Bohemia has had people coming after his throne ‘King of Desi Hip Hop’. Arguably, all the proclaimed Kings of Hip Hop have been challenged by their succeeding generations. Bo knows for a fact that uneasy lies the head that wears the crown. When you achieve more and more success, all your mistakes are magnified. Salman’s case is different however as the actor has had multiple criminal cases filed against him in his lifetime. Only time will tell if he actually completes his sentence or becomes the winner of another get-out-of-jail free card!